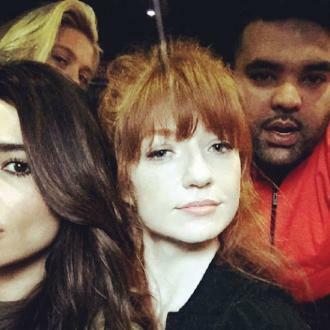 Cheryl Tweedy has set tongues-wagging that she is working on a duet with former Girls Aloud bandmate Nicola Roberts. Cheryl Tweedy has sparked speculation she has recorded a duet with Girls Aloud bandmate Nicola Roberts. The pair sent their fans into overdrive by posing for a picture with producer Naughty Boy, and sharing a video of them singing in a booth on Instagram. It comes after Naughty Boy revealed he was heading into the studio yesterday (31.01.18) to put the finishing touches to his song for Cheryl. 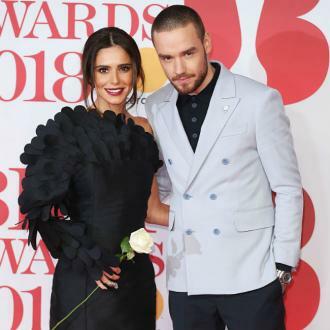 The 'Runnin' hitmaker previously revealed he teamed up with the brunette beauty on a track for her new record, which will be her first since the arrival of her little boy Bear - whom she has with boyfriend Liam Payne - in March. The 33-year-old record producer - whose real name is Shahid Khan - said he can't wait for the 'Call My Name' hitmaker's fans to hear the ''great'' track they've produced together. He said: ''She is a lovely girl. We have recently met and we have written a song for her new album and we are really happy.